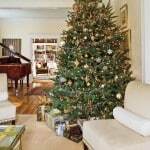 We realize that ordering carpet or any type of flooring is a very big deal. 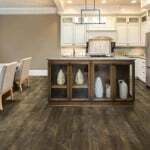 So, we want you to be able to visualize and actually feel your flooring before purchasing. 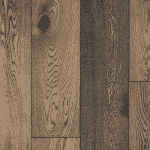 Having a sample of the flooring your interested in will make coordinating your floor covering to your space easier. 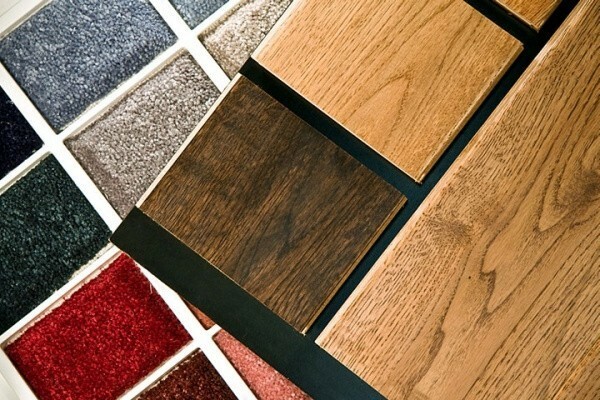 Therefore, we offer FREE carpet samples and FREE flooring samples. 2. Visit our Contact Us page and fill out the form. The form contains a message box and you will need to type samples and your shipping address. After filling out the form a sales consultant will contact you either by email or phone. They will answer any questions you may have, verify information, and let you know when it should be arriving. 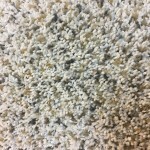 What to expect from my free carpet samples, free flooring samples? Some of our flooring swatches will ship directly from the manufacturer. If they are not, we will ship your samples either through FedEx or UPS. Most samples come with the warranties and specification. Vinyl samples usually come in a strap set of 12″x7″ samples of each color in that style. 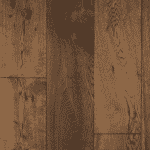 Hardwood samples are most commonly on a 20″x 18″ board with 2,3 large samples on front and smaller color samples on the back. 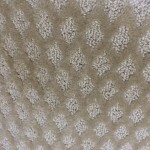 Carpet Tile samples can be in a tri-fold architecture folder or on a board. Higher end flooring samples will usually be a 6″x6″ individual swatch. We offer FREE carpet samples and FREE flooring samples, because we realize that ordering carpet or any type of flooring is a very big deal.